Agriculture, nutrition and social protection have clear linkages: adequate levels of food production are the first necessary step to ensure the availability of nutritious foods for consumption. 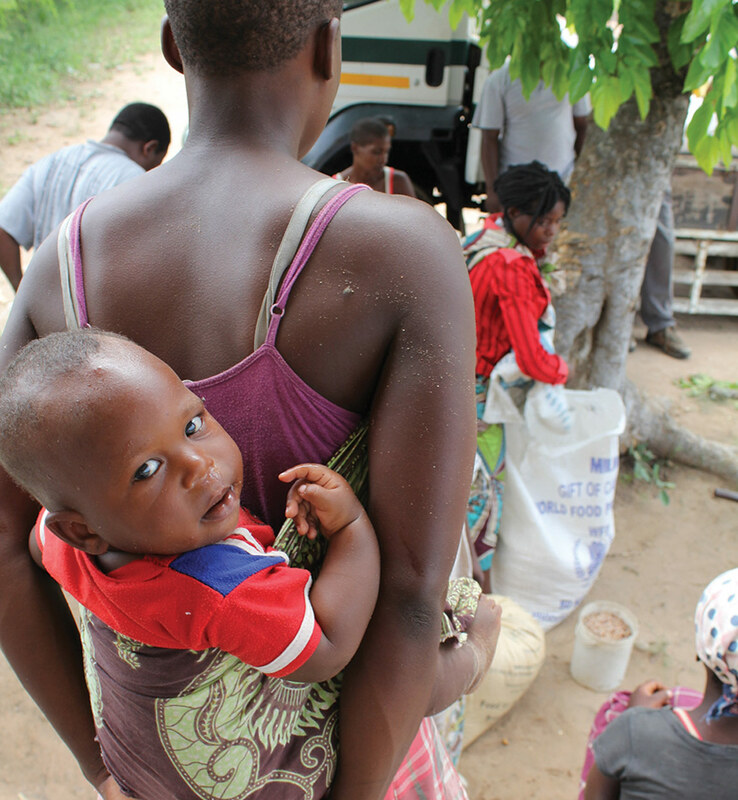 As a low-income country, 70% of Mozambicans live in rural areas with food deficit and 54% of them fall below the national poverty line. The country’s economy is essentially agricultural. The share of crop production and livestock to rural household income is about 60% and 5%, respectively. This sector contributed to 24% of the GDP in 2013, and currently employs 90% of the country’s female labour force and 70% of the male labour force, representing 80% of the total active population. This makes the social and agriculture sector vital to enhance food and nutrition security directly through boosting the economy and increasing physical access to nutritious food. Agriculture, nutrition and social protection have clear linkages: adequate levels of food production are the first necessary step to ensure the availability of nutritious foods for consumption. This in turn will influence the health and nutritional status of the population. Increasing the coverage of food security and nutrition interventions to the most vulnerable and poorest people will contribute to the efforts to reduce poverty, chronic food insecurity and stunting. crop production) and the highest dietary diversity was in the southern parts of the countries (with lowest crop production) indicating that nutrition is not directly linked to food availability but is linked with food utilisation, access and education. protection measures is essential to address stunting as a cross cutting issue and to make sure that the investments in agriculture achieve their maximum potential in terms of tackling undernutrition in more sustainable manner. The links among agriculture, nutrition and social protection are complicated but crucial. The country is highly vulnerable to extreme weather events, in particular droughts, floods and also cyclones which affects the rainfed-agriculture activities. Additionally, fragile and insufficient storage, processing and conservation infrastructure, as well as distribution and commercialization networks, have an influence on high post-harvest losses (approximately 40%). conditions of farmers may improve their livelihoods by increasing their agrarian productivity, diet quality, and the family income of the most vulnerable farmers. The biofortification program in Mozambique is implemented by the National Institute for Agrarian Research (IIAM) in collaboration with international organisations such as International Potato Center (CIP), International Center for Tropical Agriculture (CIAT), and International Crops Research Institute for the SemiArid-Tropics (ICRISAT). Biofortified crops – Flash Orange Sweet Potatoes (OSP) with vitamin A, green beans with iron and quality protein maize are disseminated in the country and regions with high chronic malnutrition are given high priority – aiming to reduce micronutrient deficiency. Nearly 750,000 farmers benefit from the distribution of OSP but there is a need to increase the availability of improved seeds for maize and beans in the markets. fisheries and aquaculture, are also encouraged to improve the diet quality of poor households and to bring nutritious foods into the market. Good governance, sound macroeconomic management and decentralisation processes that started in 2003 led to the development of a strong policy framework, particularly in the area of agriculture and social protection. The Strategic Plan for the Development of Agrarian Sector (PEDSA) falls under 2025 Vision for Mozambique and takes the perspective that a prosperous, competitive and sustainable agriculture sector should be capable of providing sustainable responses to food security and nutrition challenges and target agriculture markets globally. To materialize the agriculture sector’s vision, this strategic plan aims to contribute to food security and income of agriculture producers in a sustainable and competitive manner ensuring social and gender equity. c. the Service of Social Action programme provides service to institutions to support the people living in a vulnerability situation. 2. Healthy Social Action – aims to improve the quality of health of the poor. The key programs include nutrition rehabilitation of children at hospitals; vitamin A supplementation; provision of deworming at school and during the children week; iron and folic acid supplementation; allocation of baby clots kit; and allocation of birth certificate. 3. 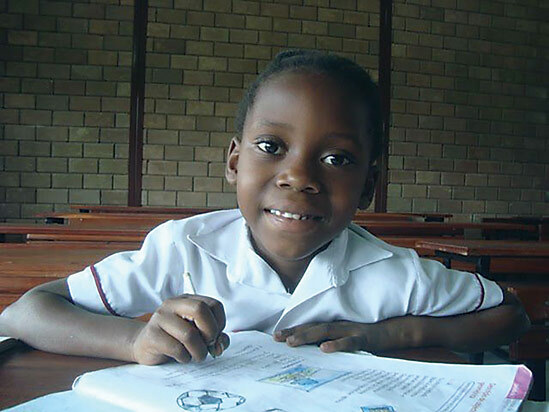 Education Social Action – implemented by the Ministry of Education (MINED) aims to allow the most vulnerable children to stay in school during the lecture period. 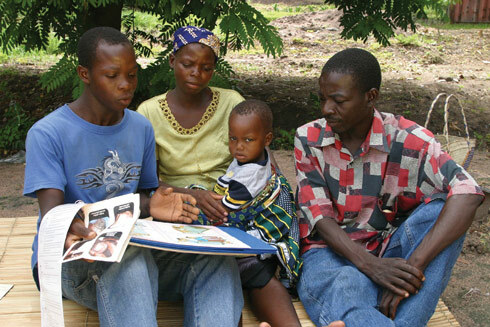 Education is provided without tuition fee payment for primary classes; free accommodation in the dormitories; scholarship for students in the universities; school feeding programs; and free distribution of school books and education materials. 4. Productive Social Action – covers the population that have the capacity to work creating opportunities for vulnerable groups to get short term job-opportunities, particularly during the period of food deficit in rural areas. In the year 2014, about 56,842 people benefitted from the programmes. 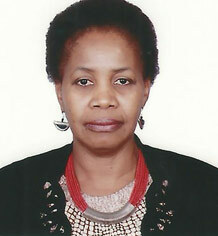 Mozambique’s approach to food security and nutrition is holistic and comprehensive, comprising of different aspects including–production and access to food, health care, nutrition and sanitation, access to land and other natural resources (water and biodiversity), trade issues and food reserves, social protection, and food adequacy. Two main policy instruments guiding the practical implementation of actions in the field of FSN are the Food and Nutrition Security Strategy and Plan of Action (ESAN II) and the Multi-sectoral Plan of Action for the Reduction of Chronic Malnutrition (PAMRDC). In practical terms, the two plans are guiding instruments as they cut across several sectors, and each sector is required to develop its own specific instruments with sets of indicators, goals and strategies to guide the Government of Mozambique to monitor and evaluate progress. The food security and nutrition promotion and coordination is articulated by the Technical Secretariat for Food and Nutrition Security (SETSAN) which works under direct leadership of the Minister of Agriculture and Food Security. The Food and Nutrition Security Strategy and Plan of Action ensures accountability towards improving coordination and implementation of food security and nutrition activities. A Technical Nutritional Working Group (GT-PAMRDC) chaired by SETSAN was created in 2012 aiming to promote and coordinate some of the key interventions implemented by the seven public sectors: Ministry of Health, Agriculture, Social Protection and Women, Industry and Trade, Education, Public Work and Housing, Youth and Sports, civil society, private sector and academia. Reports are presented bi-annually to the Council of Ministries and disseminated to the donor platform and civil society platform. Since 2013, the decentralization process has been executed through the designing of provincial PAMRDC and approved by Provincial authorities. is part of the wider process and not just a stand-alone exercise. Promising interventions from successful experiences demonstrated in a few districts with support from donors need to be scaled up in other districts, particularly those with high levels of stunting and chronic food insecurity. Despite growing national attention for nutrition, there is the need to increase domestic investment for interventions and explore options for mobilization of resources. The sustainability of the cross-cutting approach is challenged by the continuous strengthening of institutional capacities and human resources with nutritional skills. for nutrition in the agenda and bring visibility to its actions among the different actors in the headquarters as well as in the provinces working in the FSN issues.